It’s very tempting to spoil a pet. We love them like part of the family, and there’s no way for us to resist! However, sometimes overindulging our pets can lead to problems. Even if your pet doesn’t suffer from these conditions, research shoes that when food intake is managed properly, our pets are likely to live longer. Feed your dog ‘to condition’ Use the feeding guide on the food as a suggestion, but if they are gaining weight feed them less, until you can see their waistline. No more between-meal treats or bedtime snacks, unless it’s a healthy option. Try offering steamed green beans or small cubes of cooked pumpkin as treats. Ensure your whole family is on board, this is a team effort! Try and harden your heart to those adorable puppy eyes. 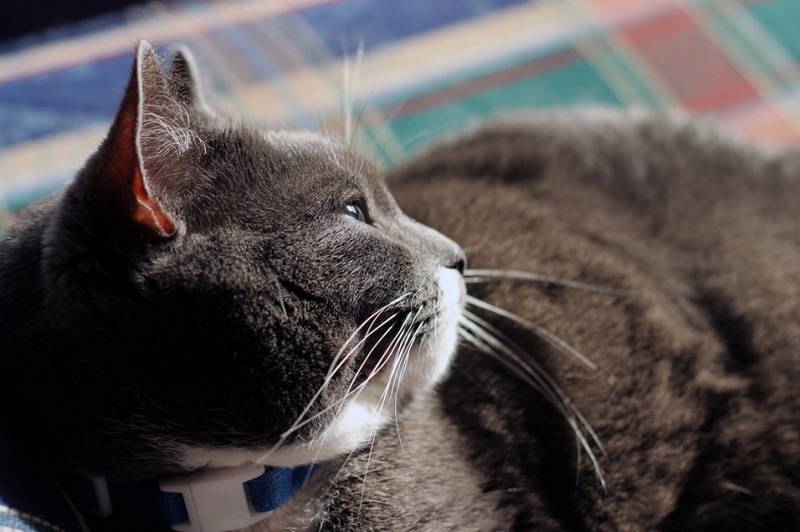 Try these techniques to help your cat lose weight. Talk to your veterinarian about trying a prescription weight loss food. Measure what you put in their bowl at mealtimes. It’s way too easy to be generous. Increase their daily exercise through the use of toys and playtime. It’s not easy to put a pet on a diet. They can be quite convincing when they want more food. It is important that you persist because it will be very good for them in the long run.